We Create One-of-a-kind Cardholder Experiences that Inspire Loyalty. Increase card usage and transaction volume by providing cardholders a way to instantly add or update cards online. Broaden card reach by providing cardholders a frictionless card replacement and overall e-commerce experience. Decrease cart abandonment or recurring payment interruptions with Switch. Diversify your product offerings with the Switch platform. 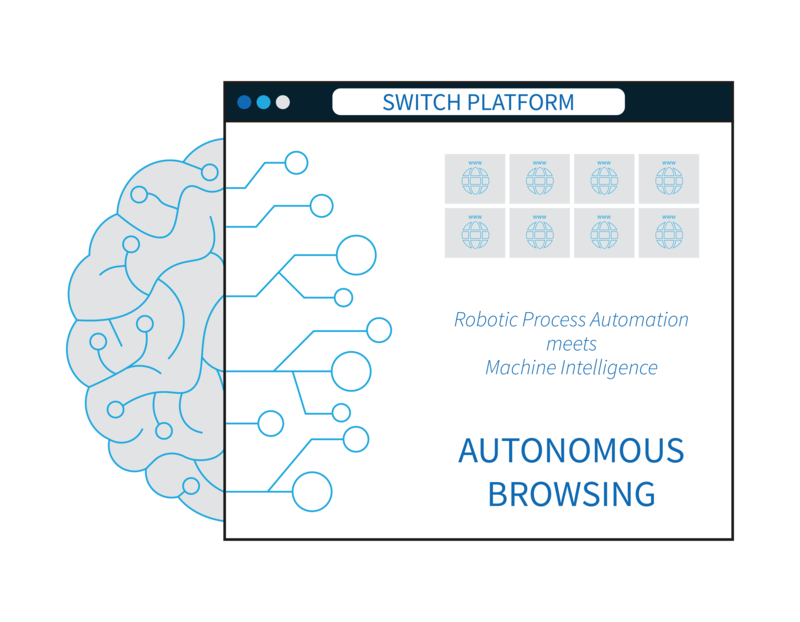 The Switch Platform is easily integrated into any online environment. Access Switch’s card updating solution while maintaining 100% control over your user’s experience. 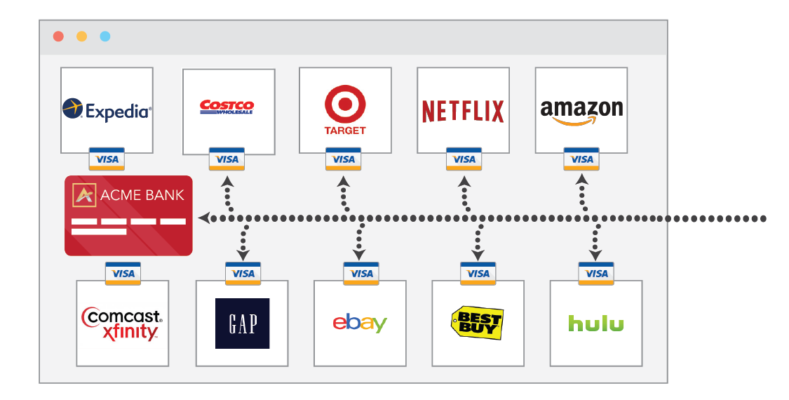 The Switch Platform utilizes first-of-its-kind automation to instantly place any new or reissued credit card on any online account. At one time. In one place. Advanced autonomous browser technology fortified with better-than-bank security eliminates the burden of manual card updates and makes for seamless transition. Unlock Cardholder Experiences That Drive Card Usage Online.